Valentine Gift Ideas West Los Angeles - Los Angeles based photo studio, The Pod Photography, specializing in maternity, newborn, baby, first birthday cake smash and family pictures. Having trouble coming up with unique Valentine gift ideas? Give your sweetheart the gift of fun, fresh kids photos! Parents, grandparents, and spouses will love this opportunity to see their child’s personality captured. 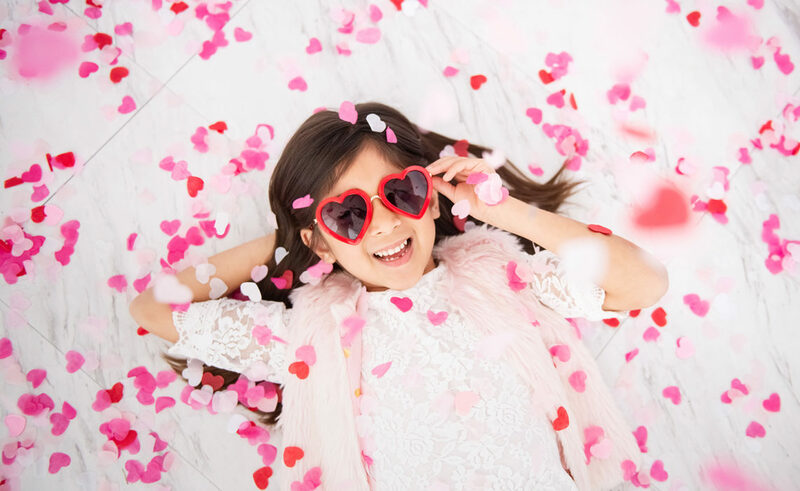 This (Valentine gift idea West Los Angeles) is the perfect way to document your child at this age and surprise your loved one with a unique experience! 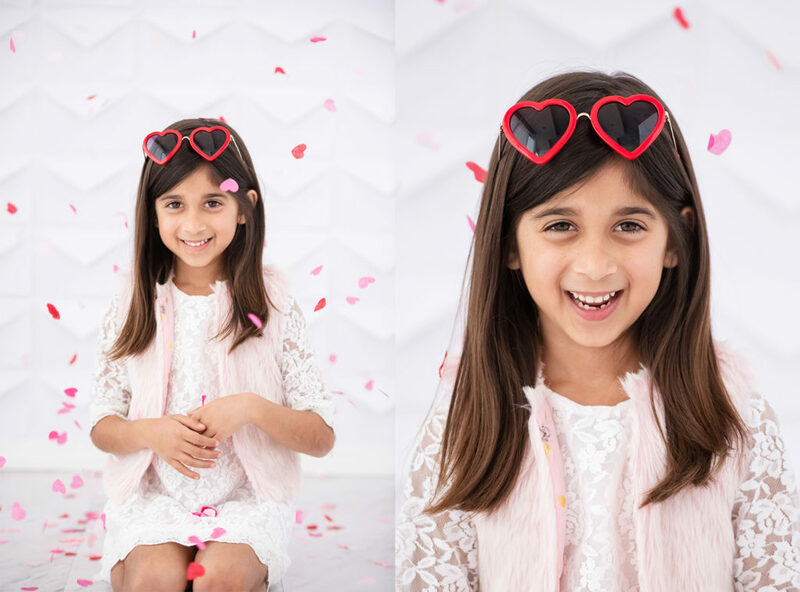 Kids Mini Sessions on the Valentine’s Day seasonal set are 20 minutes long and in one outfit. We offer sessions on Thursday afternoons. Mini Sessions are for children two years and older, since they are shorter sessions. For babies and family sessions – we are happy to book a regular session for you. Find our investment and other details on our website here. 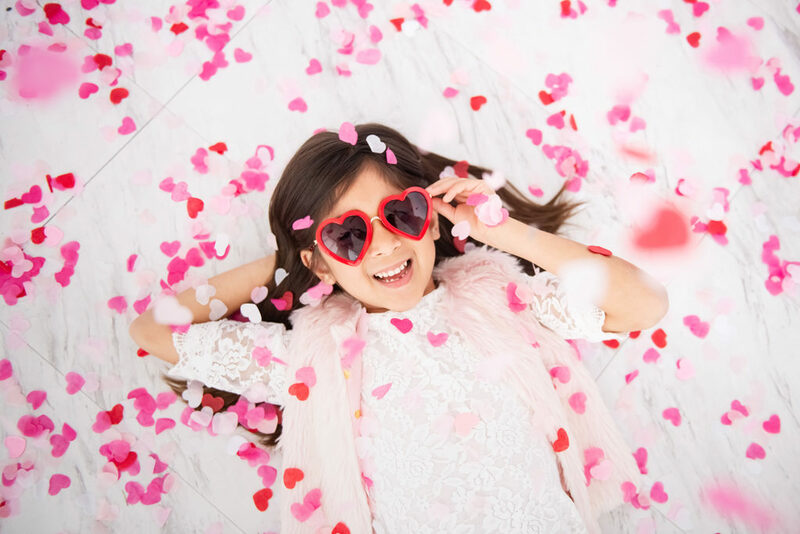 Interested in our Valentine’s Kids Mini Sessions and having us document your kiddo? Give us a call at our professional photography studio at 310-391-4500 to set up a consultation with your West Los Angeles photographer. Talk to us about other Valentine gift ideas West Los Angeles. If you’re interested in finding out more about a full session with us, check out our website at www.ThePodPhoto.com. Be sure to also follow us on our Blog, Facebook, Instagram and Google+ to see what we’ve been up to, or explore our YouTube page for more!